Paris Saint Germain have emerged as favourites to land AC Milan midfielder Franck Kessie in the summer, ahead of Chelsea and Arsenal. According to Calcio Mercato, PSG are the frontrunners to secure the Ivorian’s services at the end of the season, who could be available for around €30 million. Calcio Mercato reports that the 22-year-old signed for Milan for €32 million back in 2017 and he has since gone on to make 58 Serie A appearances for the club. Chelsea and Arsenal are also interested in Kessie but they are now facing stiff competition from PSG, who are thought to be most keen on negotiating a deal later in the year. This latest news may come as a blow to supporters of both Premier League sides, given the fact that neither team has managed to challenge for the domestic title this season. 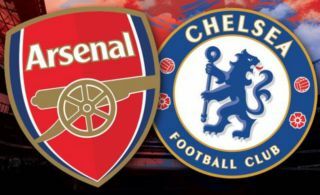 Reinforcements will be needed at Arsenal if they are to rejoin Europe’s elite in the near future, while Chelsea are also in dire need of an overhaul after a disappointingly up and down campaign. Kessie current contract at the San Siro is due to expire in 2021, but Calcio Mercato states that Milan boss Gennaro Gattuso is keen to retain his services, having identified him as one of the team’s key players. 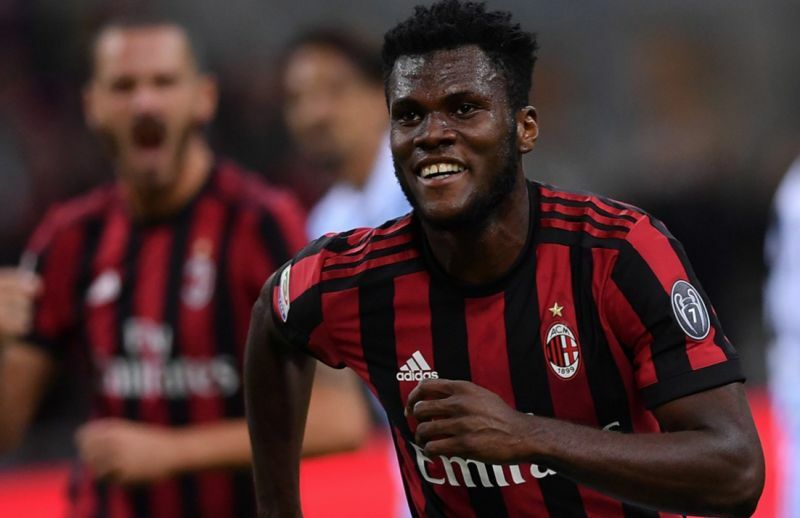 Milan are still some way short of being the major European force they once were and if PSG do indeed launch a formal bid this summer it may be difficult for Kessie to turn down. The Ivory Coast international has been widely tipped for a bright future at the highest level and as he approaches the prime years of his career it might be time for him to take his next step forward. This story could yet have plenty of twists and turns before the transfer window reopens again in May, particularly if Kessie maintains his high levels of performance in Italy.